‘Deaners’ are proud, dedicated fans of the legendary actor, James Dean. 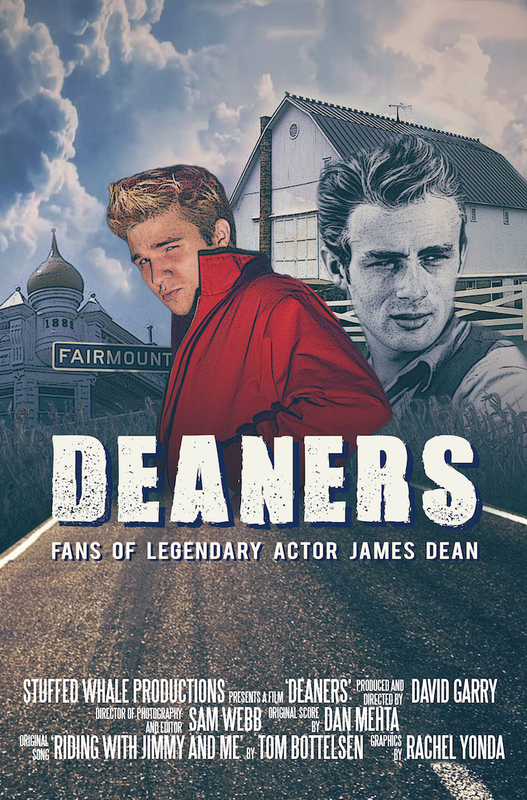 This documentary film gives a candid glimpse of Deaners during the annual festival that is held in James Dean’s honor in his hometown of Fairmount, Indiana. With the backdrop of a small-town carnival, parade, and events tailored to celebrate the icon, we get to know intimately from a handful (including budding musicians James and Dean, famous rock groupie and bestseller Pamela Des Barres, and international Deaner from Japan, Naomi Yamada) why they are drawn to James Dean, and how they demonstrate their fascination and loyalty. In the The Race Of Gentlemen program.